Immigration.ca - Live Stream Series - Thursday December 1, 2016 - Canada Immigration and Visa Information. Canadian Immigration Services and Free Online Evaluation. 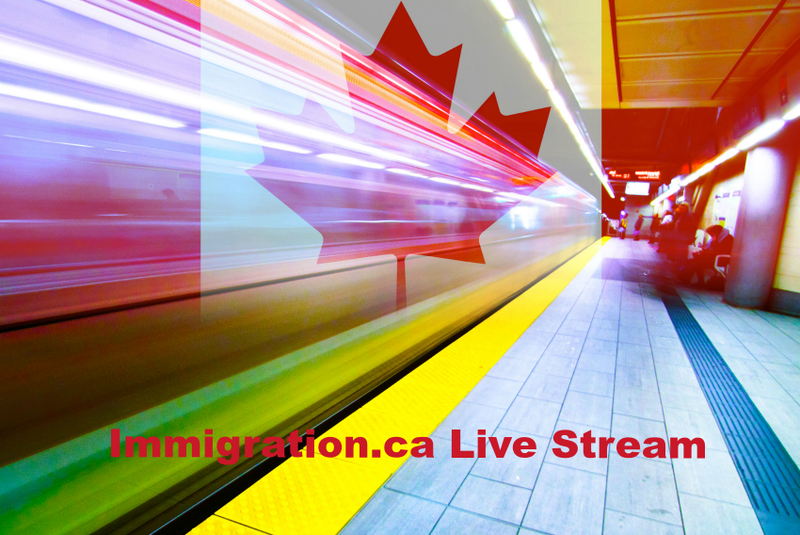 Summary: Immigration.ca conducts period live stream sessions each month. Managing Partner Colin Singer discusses the latest developments in the Canadian immigration industry. Live stream sessions typically include a live question and answer period. Date: Thursday December 1, 2016 @ 11 AM (EST /Toronto Time).